The firm was founded in 1985 by Steve Humphreys and has always had a local base. 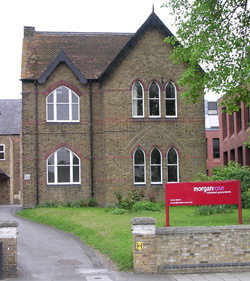 It operated previously from offices in Harpenden and Redbourn before moving to its current offices in Hemel Hempstead in June 2006. Hemel Hempstead is a vibrant and expanding commercial centre and the latest move marks a major development for the firm. With prestigious town centre offices the firm continues to consolidate its position as a very visible and prominent member of the local professional community in Hemel and the surrounding area.